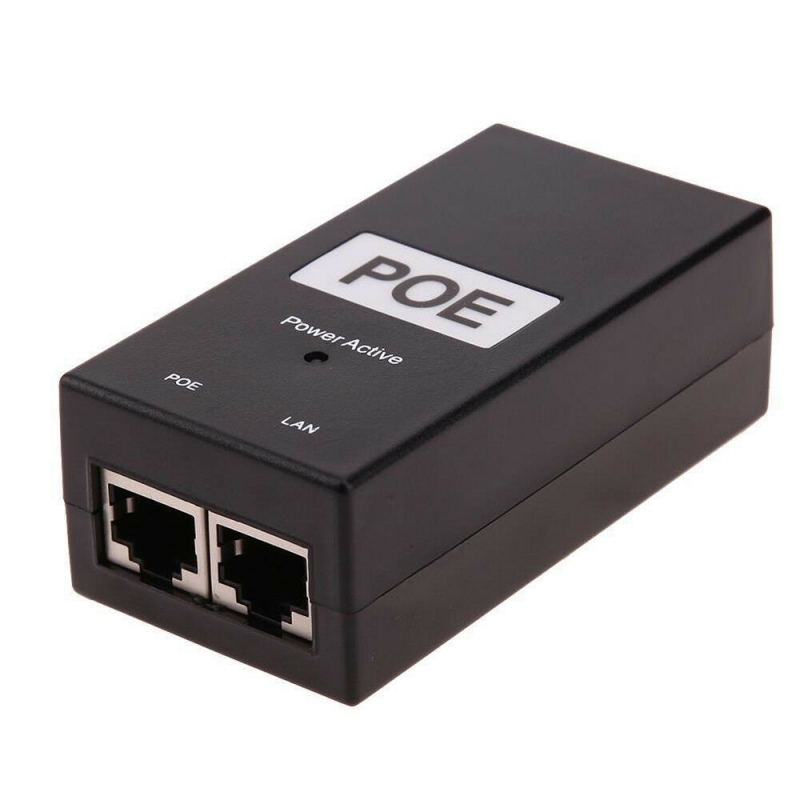 48V, 24W, 0.5A POE Adapter Injector (POE-48V-24W), 10/100 Mbps, 802.3af/at POE Standart and passive 48V POE supported, European type power cable included (UK type cable under special request for the same price). 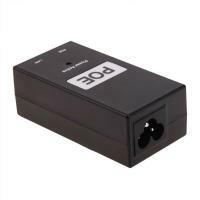 Passive 48V PoE power supply. 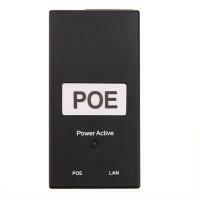 Adapter is compatible with active 802.3 af/at standart or passive 48V POE. 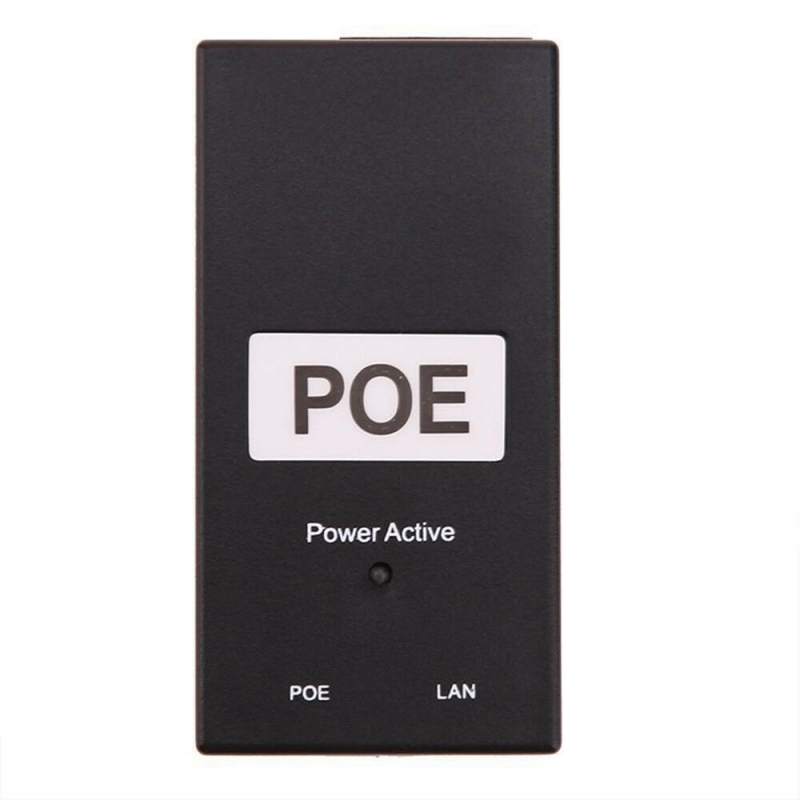 Compatible with: all 802.3af/at or passive 48V PoE power devices: Wireless Access Points, IP Phone, IP cameras, Gateways , Switches, etc. 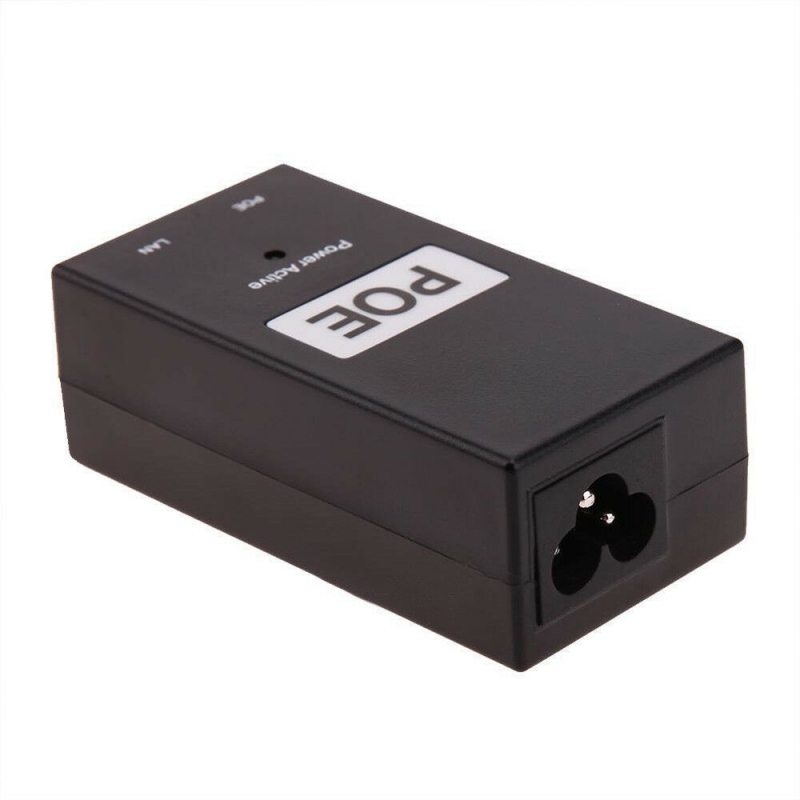 European type power cable included (UK type cable under special request for the same price).